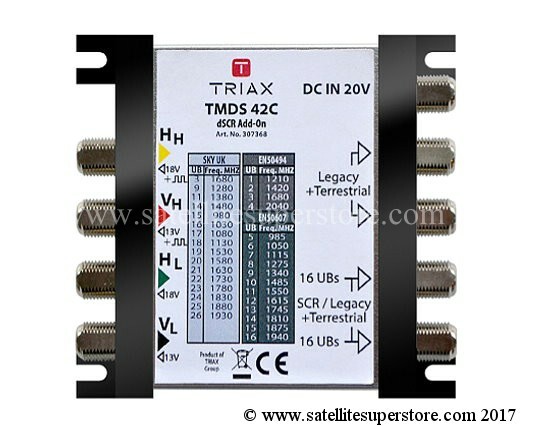 Triax Sky Q dSCR Interface. (4-OUT). Global Sky Q dSCR Interface. (2-OUT). Works from 4 outputs of a multiswitch, or a quad or quatro LNB. 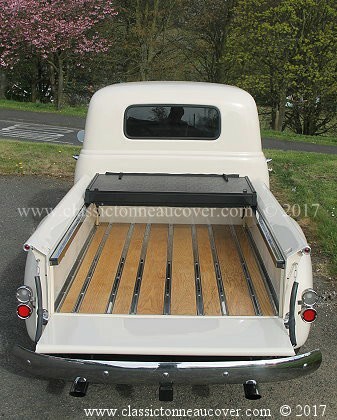 Provides 2 Sky q outputs. 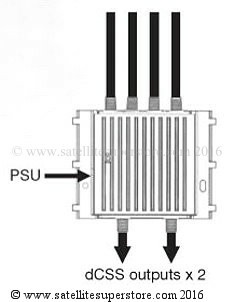 This interface can connect to a quad LNB, or a quatro LNB or 4 outputs from a multiswitch. It will provide two Sky q outputs. 12 outputs will continue to work with Sky HD, freesat or standard receivers. 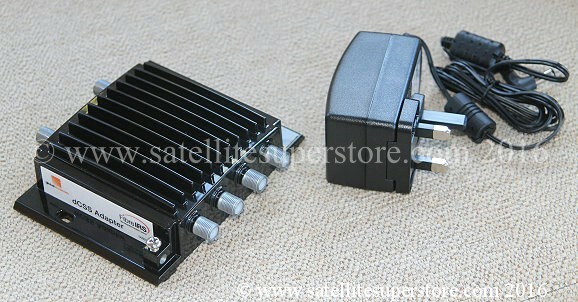 Alternatively, connect it to your existing Sky dish with quad LNB and you will have 2 X sky q outputs. See above the Triax Sky Q interface above which offers 2 Sky q outputs and 2 normal outputs. 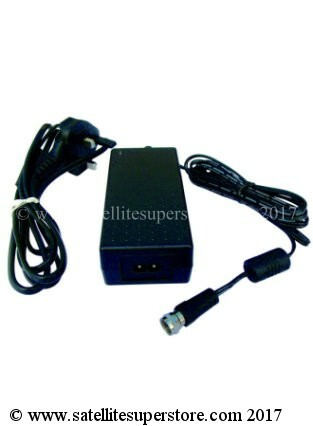 A Power supply included with this product. Global Sky Q dSCR Interface. Power supply included.